Times of stress and difficulties are also times that signal growth and hope. If we are able to use adversity in our advantage, we can turn everything around and GROW THROUGH ADVERSITY. UTI receives 3 prizes from Sony, acknowledging that the video surveillance solutions UTI implements comply with Sony’s quality requirements. We finalize the modernization works of the waste water treatment in Dorohoi. The public transportation management system implemented by UTI in Brasov was awarded the first prize in the competition “The best practices with the public administration in Romania”, organized by The National Agency of Civil Servants. UTI finalizes the modernization works for the County Hospital in Valcea. 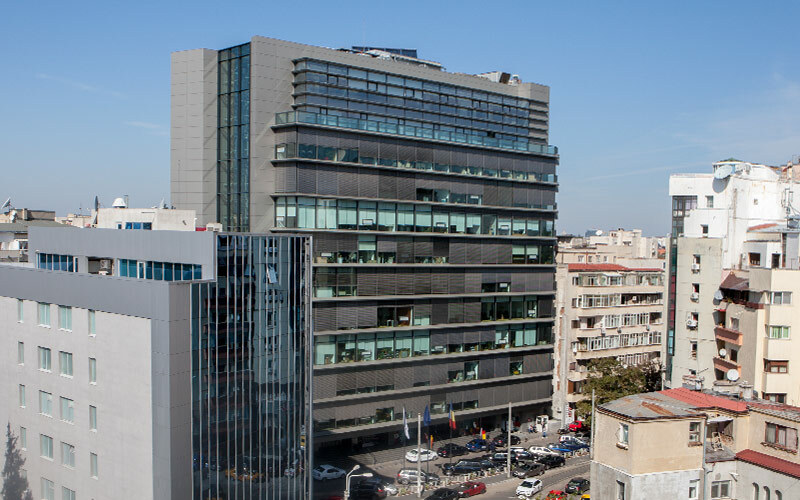 Netcity Telecom, the operator of the underground fiber optic metropolitan network in Bucharest, is purchased by Direct One. The company’s 25th anniversary is marked by the promotion of the technological solutions portfolio for smart cities. 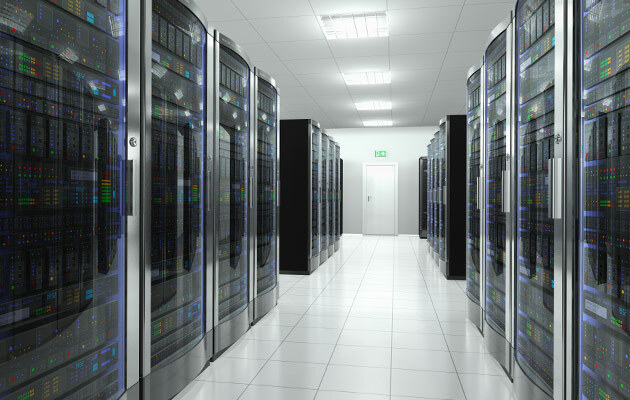 UTI starts the development of the cloud infrastructure project for the public institutions in Romania. The ITS business line starts two new projects: an integrated public transportation management system in Burgas, Bulgaria and an integrated traffic management system in Galati. The highway electronic payment system is implemented for CNADR. 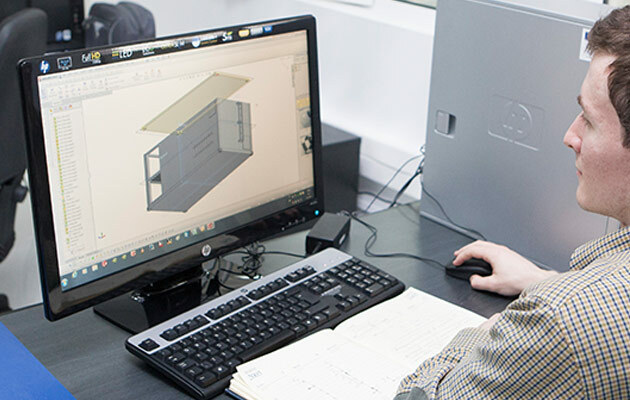 UTI provides integrated IT solutions for the National Agricultural Register. We finalize the construction of the 3rd terminal of Iasi International Airport. The Electronic Health Record – a medical data collection about the patient, consolidated nationally, gathered from all the providers of medical services with whom the patient came into contact – is finalized and shortly afterwards it is awarded the eHealth project of the year prize by the HL7 Association. UTI purchased Eguilde – a company specialized in Geographic Information System. The first edition of CyberSecurity Day powered by UTI on best practices in cybercrime prevention and response. The intelligent transportation management project is started for Brasov Municipality. Bucharest City Hall acknowledges the importance of the Netcity project and its contribution to its development and transformation into a smart city. The intelligent traffic management project in Szczecin was awarded the prize for the best intelligent traffic management implementation in Poland. 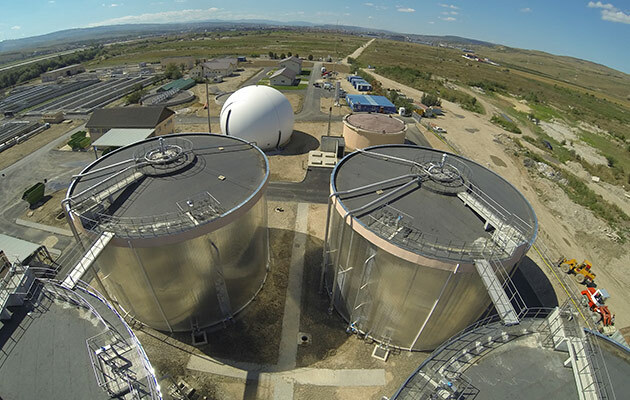 We finalized the works for Cluj Napoca Waste Water Treatment plant, thus successfully approaching the environment engineering market. The first stage of Netcity, the underground telecommunications infrastructure, is finalized. The streets in the center of Bucharest are cable-free and the telecommunications services are improved. The traffic management project for Iasi is set to begin. We implemented two intelligent traffic management projects in Poland: Szczecin and Kalisz. 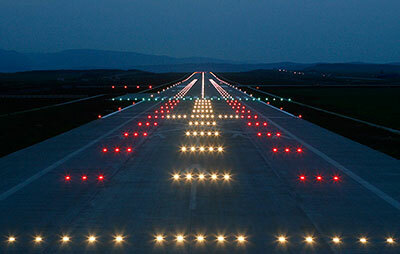 The first airport project implemented abroad: a complex airfield system with Varna International Airport. The tachograph solution developed by certSIGN is implemented in Finland and Tajikistan, following the successful implementations in Romania, Bulgaria, Ukraine, and Uzbekistan. 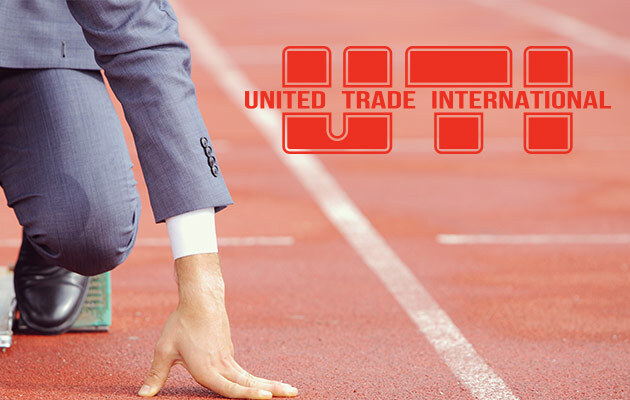 UTI becomes a strong regional player and opens local offices in Poland and Azerbaijan. The company is awarded the Best Corporate Governance Prize by World Finance Magazine. We signed a technological partnership with Bumar Grup, Poland. The phone portability number is implemented in Albania, after its successful implementation in Romania. 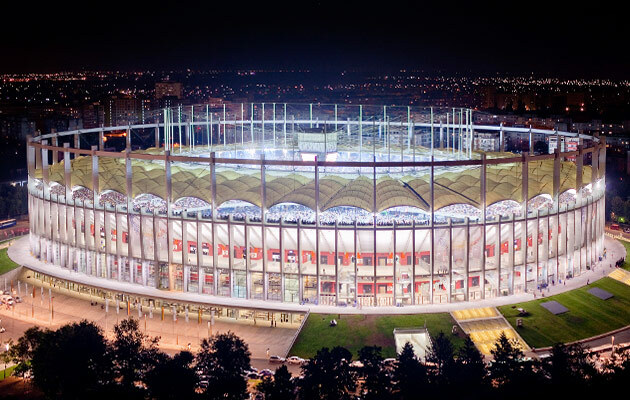 National Arena – the most important sports and entertainment venue in Romania – is finalized. The Strategic Business Development Department is set up to identify new business opportunities. 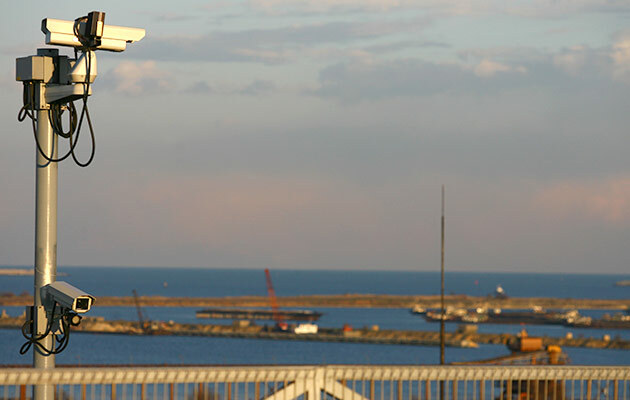 The projects in Yemen (security systems for Aden refinery) is finalized. UTI Business Center, our main office, is finalized and ready for its tenants. 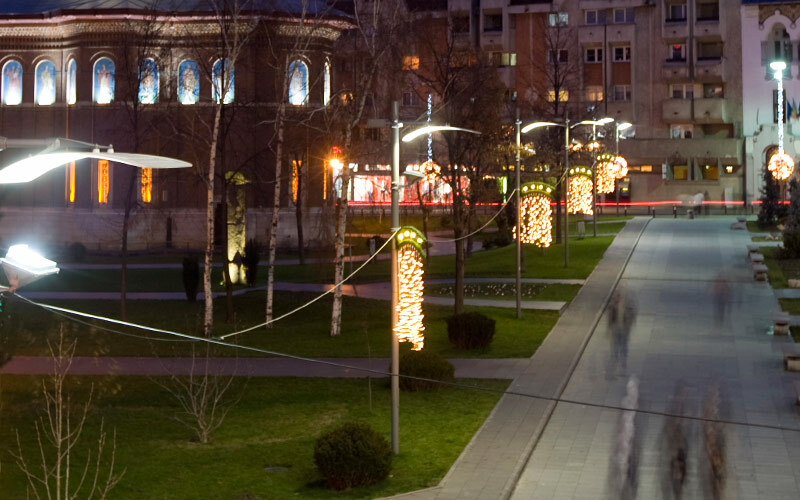 We implement a complex traffic management system in Craiova. The Root Certificate developed by certSIGN is successfully audited by WebTrust and included by Microsoft in Internet Explorer browser. 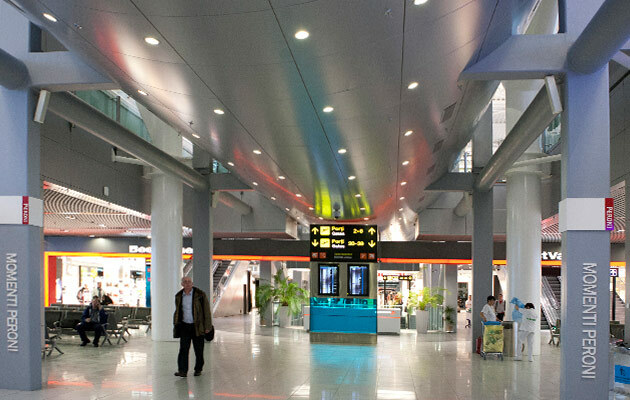 The works with the Cluj Napoca International Airport are finalized. UTI purchased the Research Design and Engineering Institute and turned it into an excellence center for defense research and engineering. The Stock Option Plan Program is launched – 105 UTI employees become shareholders. NetCity project, Bucharest underground telecommunications infrastructure network, is started. 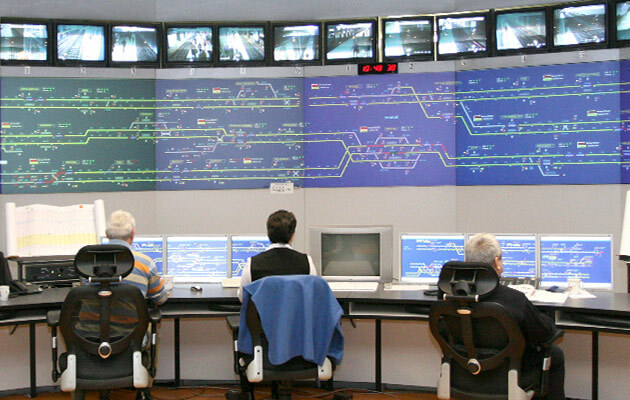 The largest Traffic Management Center in Romania is implemented in Bucharest. All the technology solutions are provided by UTI. The 4th business line is set up: Maintenance and Facility Management. UTI approaches a new business: urban rehabilitation of major cities. The first stop: Craiova. 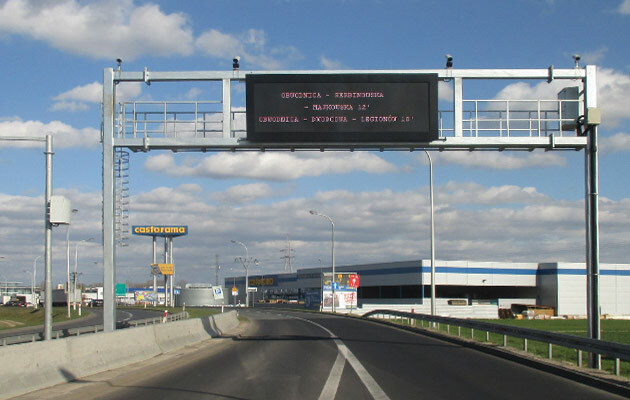 The Bucharest Traffic Management System is initiated, thus leading to the creation of the 5th business line: Intelligent Transportation Solutions. 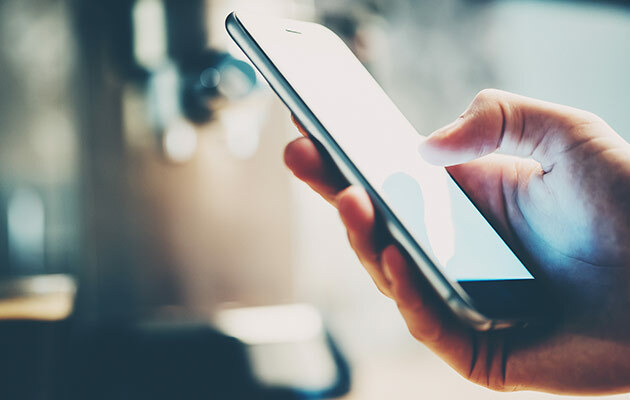 Telephone number portability project is set on track in Romania. 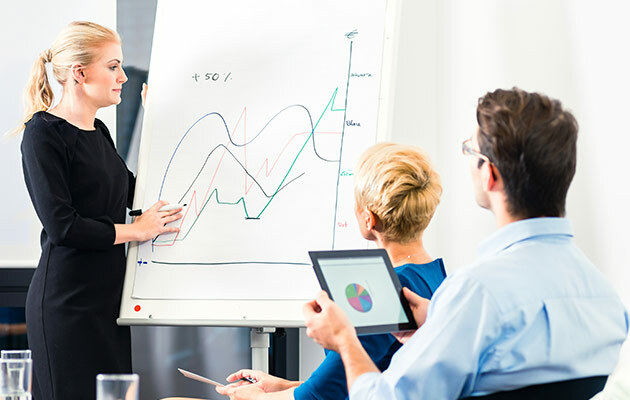 certSIGN – provider of information security solutions – is set up. Two major airport projects are started: Sibiu International Airport (airfield lighting installations) and Cluj-Napoca International Airport (building management systems). Our first CSR program is launched – UTI Student for technology students. 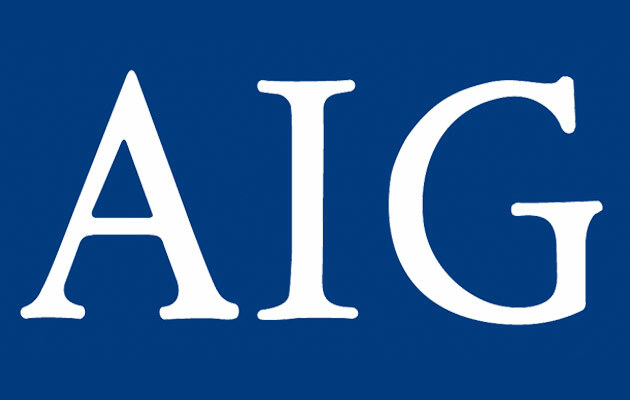 AIG Global Emerging Markets Fund II becomes a minor investor within UTI. UTI implement the first automated fare collection solution for Bucharest Public Transportation Company. The Electronic System for Public Acquisitions is awarded the AFCEA Internațional Golden Link 2005. The Gap Filler Project, in collaboration with Lockheed Martin, is launched. We develop and implement the e-Procurement system for online public acquisitions. shellSAFE is awarded the prize for the best technological breakthrough by Microsoft România. Our solutions are successfully tested within the NATO Joint Warrior Interoperability Demonstration 2004 (JWID 2004) in Norway. 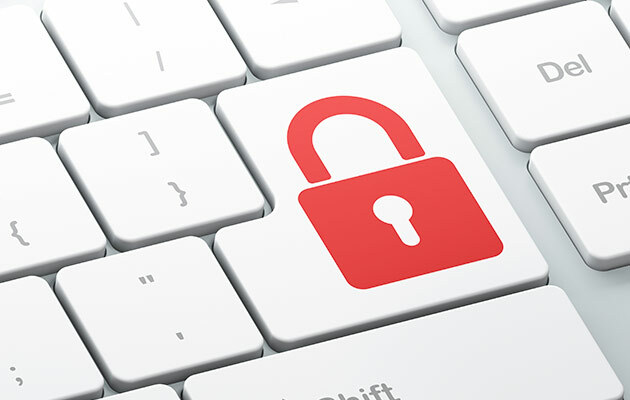 A series of PKI-based proprietary information security applications (shellSAFE, certSAFE, gateSAFE) are developed and implemented for Raiffeisen Bank. The Command and Control system with the Ministry of Defense is finalized. We approach new telecommunications providers (Romtelecom) and banking institutions (Volksbank, Robank). UTI adopts a holding structure.We finalize the implementation of a security system for Aden Refinery, Yemen. ICAR – UTI proprietary airport resource management solution – is implemented for Henri Coanda International Airport. Start-up of the collaboration with Metrorex, the Underground Transportation Company. 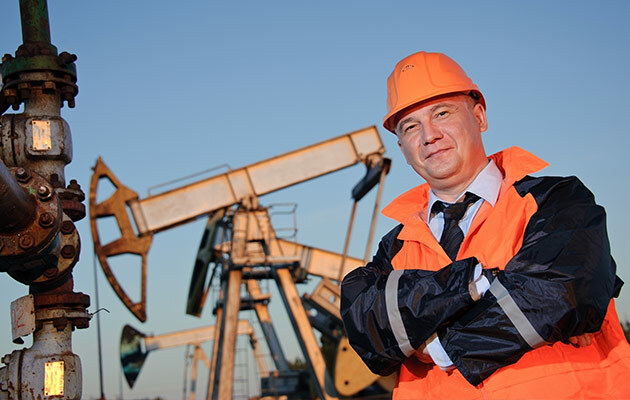 UTI becomes a strong player in the field of the civil construction and integrated building management. The first UTI branch is set up in Brasov. Start up of the long collaboration with Henri Coanda International Airport that continues to this day. 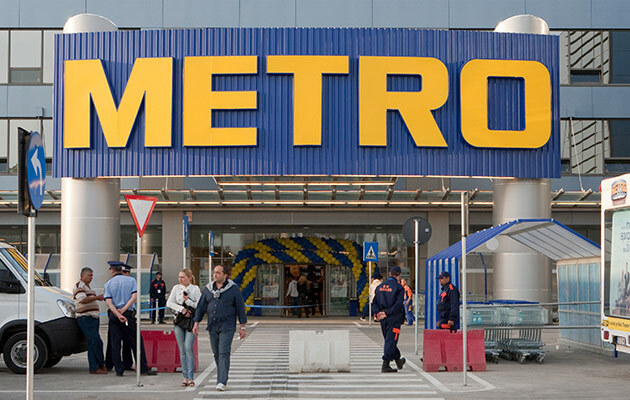 UTI approaches the retail business, as Metro Cash & Carry opens its first store in Romania. 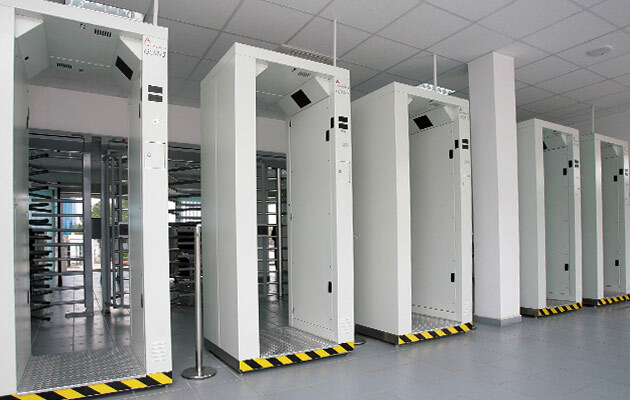 Integrated IT and physical security system provided to the Romanian Ministry of Defense. The 3rd business line is set up: Installations and Construction. The first complex system for a critical infrastructure site: the integrated security project with Cernavoda Nuclear Power Plant. The 2nd business line: Information Technology and Communications. 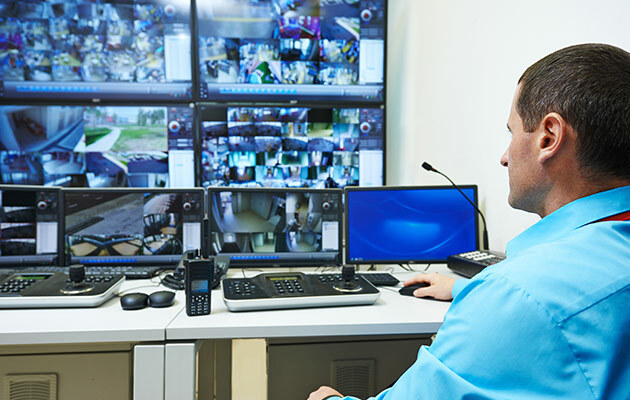 We implement a complex security system for Bancorex (currently BCR Erste Bank). The telecommunications department is set up. 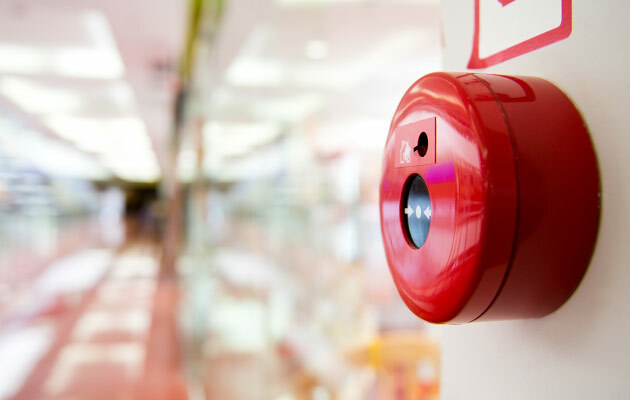 The first project developed for Cernavoda Nuclear Power Plant, a complex fire detection system.Our first client in the financial field: EXIMBANK. Security Systems business line is set up. 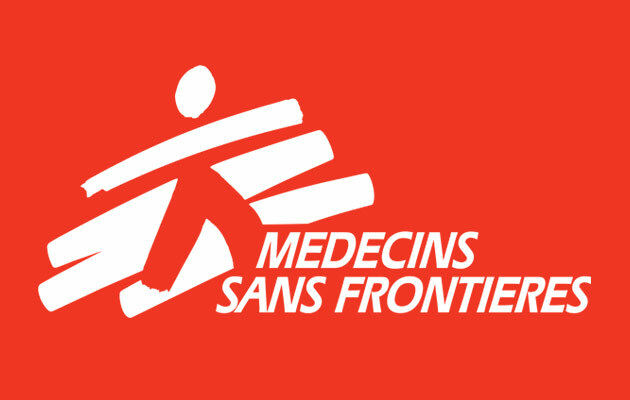 The first security system implemented for Médecins Sans Frontières. The first UTI company, INFCON S.R.L, is established. Its activities were: computerized graphic design, computer accessories, office supplies. October, 5th, the first financial transaction.